Many of my books are what might be called two-stranded stories; that is, they involve interweaving plots – one strand in the present day and the other set in a particular time period in the past. 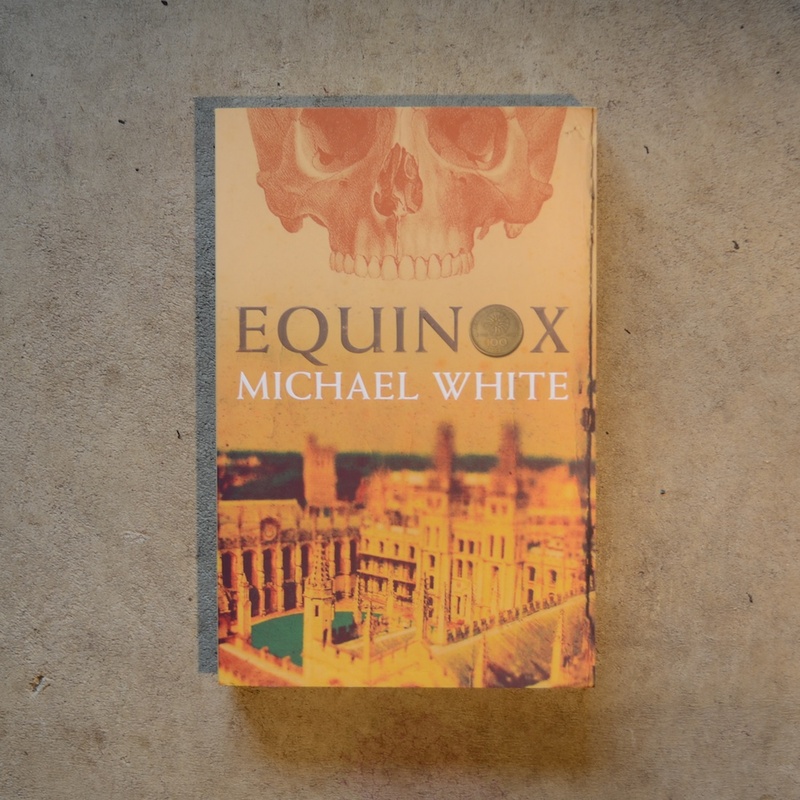 In my first published novel, Equinox, the historical setting was London, 1689/90. For my second, The Medici Secret, it was Italy, 1410. With these first two I was particularly lucky because I had already written non-fiction books set in or around those time periods and the research I did for those was immensely useful to me when it came to switching to fiction. In researching historical fiction there is no substitute for trawling through libraries and poring over historical tomes relevant to the period you are writing about. But you should keep in mind some other, less obvious resources. The internet is indispensible, but we all know it cannot be trusted as a single research source. That is not to say though that it should not be considered as a first port of call. Of course it should. Don’t simply dismiss sites like Wikipedia, but check out the references at the end of an article. This is where the resource can offer up gems. It’s basically what used to be called a paper trail (and it still is when you go on the hunt in libraries). But now perhaps a better name for it is a cyber-trail. Suppose you are writing about Isaac Newton and his time. First stop…Wikipedia. Read the entry on Newton, but then scroll down. What do you find? After many pages of useful ‘skimming the surface’ material about Newton there are pages of references, a fulsome bibliography (including incidentally my own biography of the man!) and then links to hundreds of other sources and connections with Newton and his time. What more could you wish for? Amazon will also help you find the right books to buy or download or find in your local library. So, don’t dismiss the internet. I mentioned earlier that there were some less obvious resources. But what are these? Visit a gallery or look through illustrated books on subjects such as ‘the history of fashion’ and ‘architecture through the ages’ and note the styles, the hairdos, the building designs, consider the means of transport, the condition of the roads, the differences between social classes… how did clothing differ between a nobleman and a peasant, or later, an aristocrat and a working class person? Study pictures of the insides of homes, factories, schools. Consider the royal courts – here too the dress styles, the dance moves at celebrations. Look at churches, inside and out. All these things give you clues and start the creative juices flowing because they help you visualise the era in which you are setting your story. And finally, a marvelous resource that is easily available and enjoyable to use, but often overlooked is TV drama and movies. Producers of the best of these, such as The Tudors, Pillars of the Earth and Titanic (the movie) spend a lot of money and employ the best in the business to recreate sets. Watch these and have fun, but note what you see and hear. It can be an inspiration in itself.